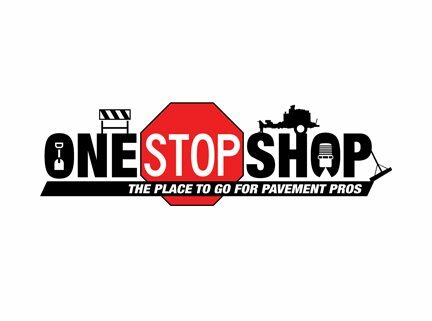 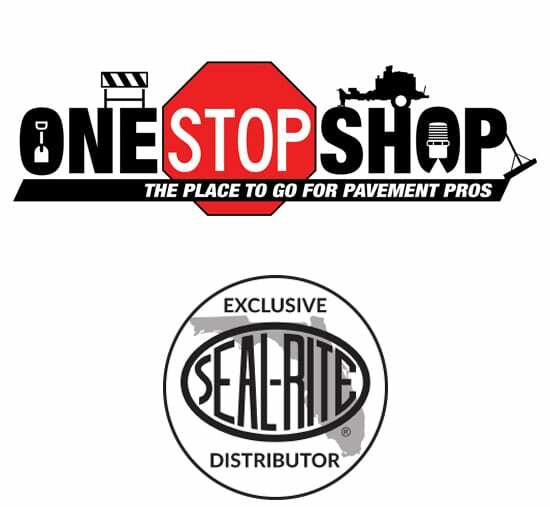 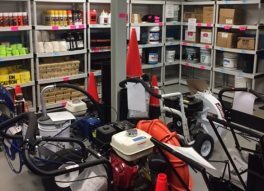 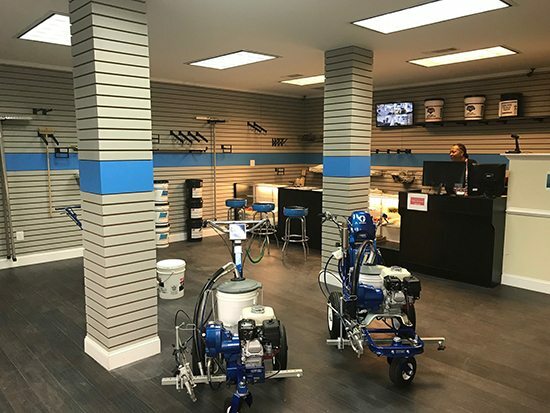 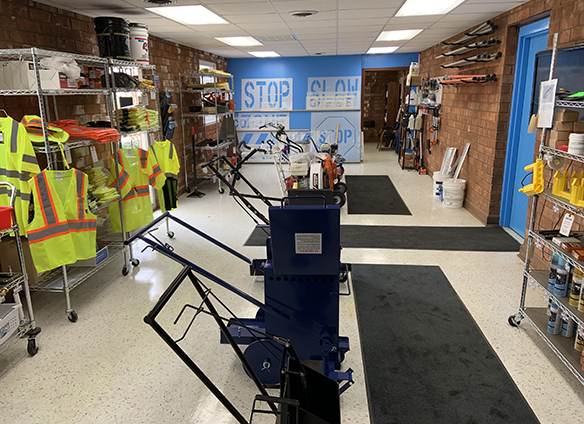 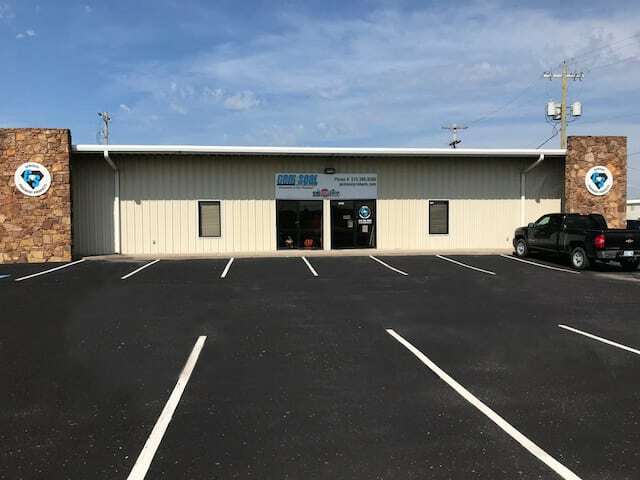 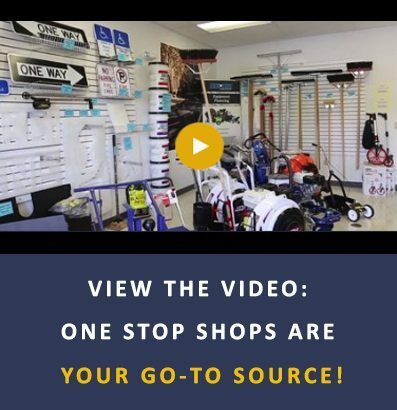 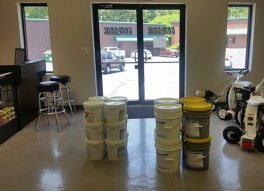 Visit a One Stop Shop and see why it’s The Place to Go for Pavement Pros™. 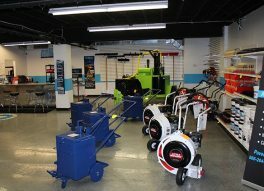 Hours of Operation: M-F 7:30AM to 4:30PM | Sat. 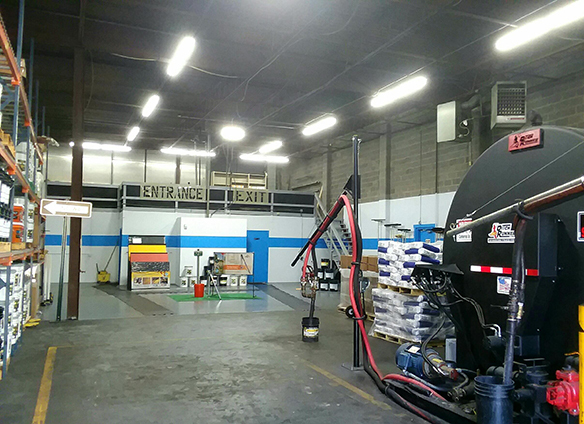 7:30AM to noon | Closed Sun. 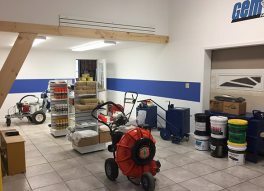 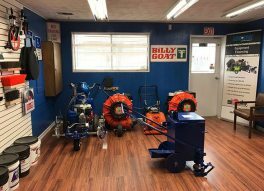 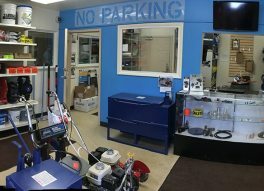 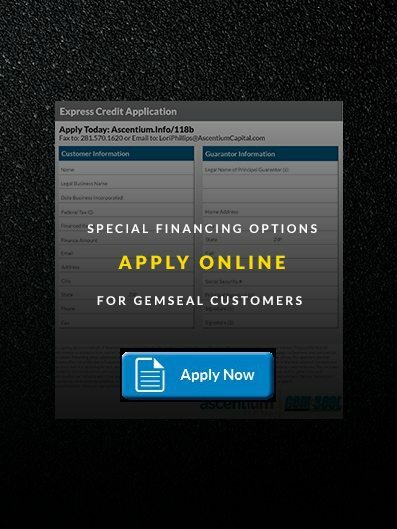 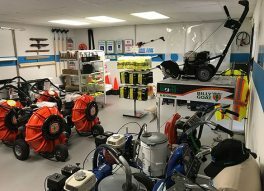 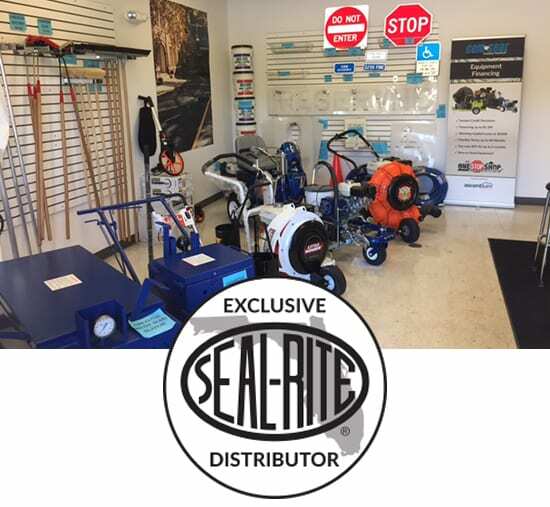 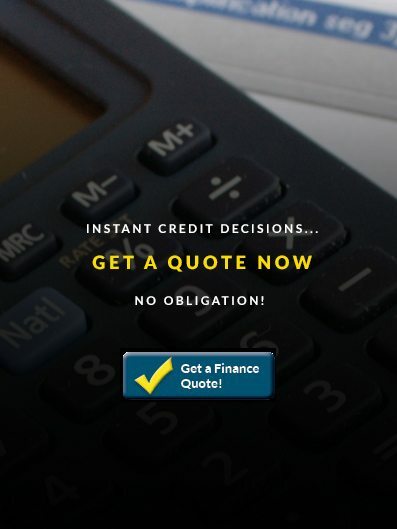 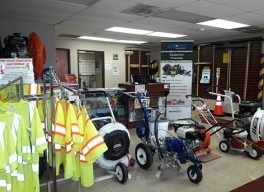 We are the exclusive distributor of Seal-Rite equipment in the state of Florida!